Small pretty much nonexistent surf this afternoon at the Pier. It’s about shin high and barely breaking on the outside. Definitely a stay at work kind of day. Check back in the AM to see if conditions have improved! 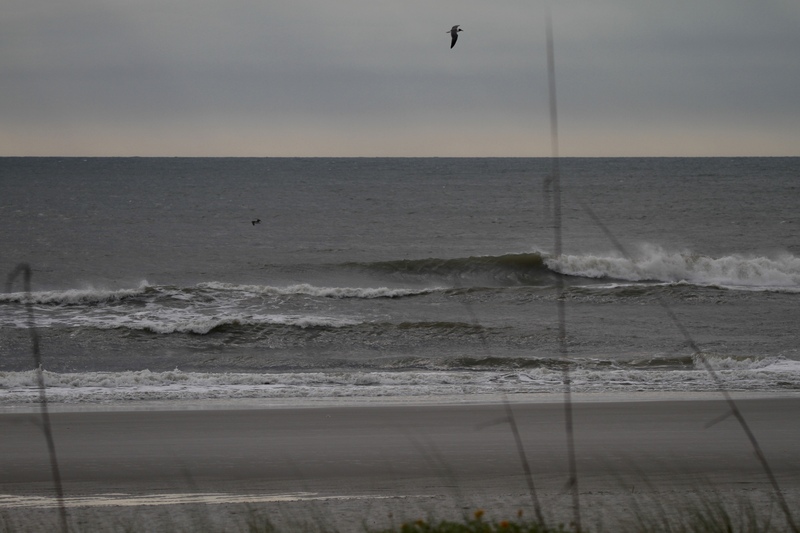 Daily Surf Reports NOW Live!